Daniel Ricciardo says his attempts to negotiate a new deal with Red Bull Racing for 2019 left him feeling that "perhaps the love just wasn't there". 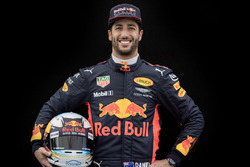 Ricciardo, just days out from his competitive debut for Renault, hit out at his former employer in an interview with Melbourne daily newspaper The Age. 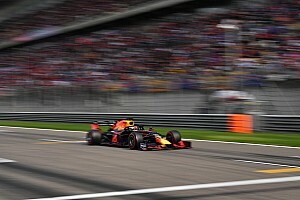 He says negotiations with Red Bull Racing mid-way through last year left him with a sense that Verstappen was the clear favourite, thanks to having already inked a long-term deal. 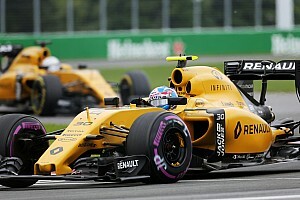 That, combined with the fall-out from the pair's Baku clash, contributed significantly to his decision to sign with Renault. 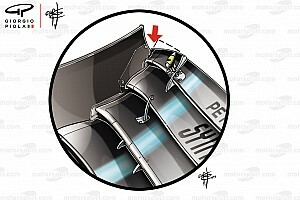 "There was nothing physical – it's not like Max had, say, a better or newer front wing than me," Ricciardo told The Age. "But he committed to the team for so long so early and signed such a big deal, and there was a feeling for me that the team was thinking, 'he's put more faith in us than you have, and you're taking so long to negotiate'. 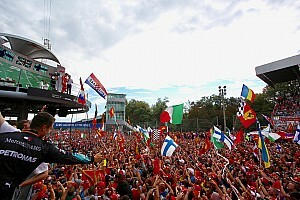 "Perhaps Red Bull thought 'you're not going to go anywhere else', but I think that's the wrong mentality. "I felt like I had to work too hard to justify what I wanted, and what the performances I've had say I should be worth. "Perhaps the love just wasn't there." 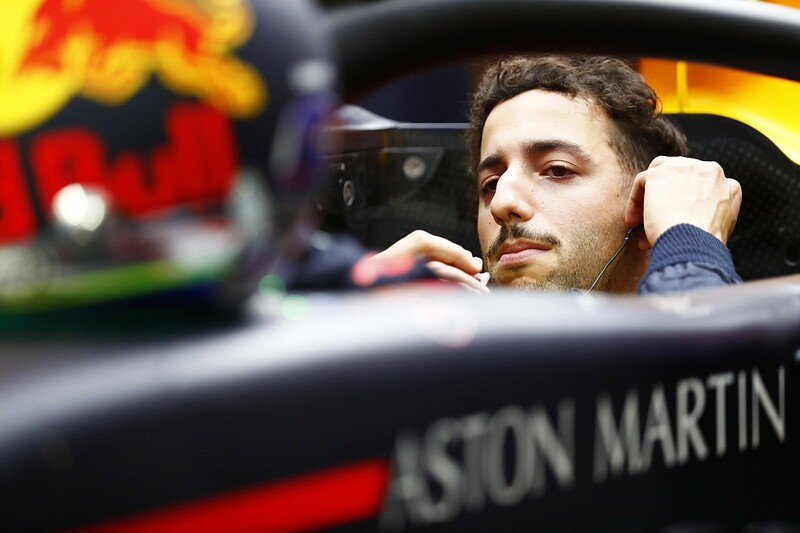 Ricciardo also expanded on the role that the crash with Verstappen in Baku had on his decision to leave Red Bull, calling it a "s**tshow" and admitting it was tough to move on from. 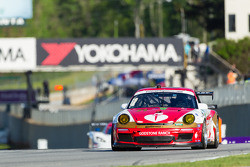 "I struggled to let that go, the whole race and the aftermath," he says. "That played a part in my decision. I never really felt the same after that. As soon as I crashed into him, part of me felt, 'you guys deserved this, that was a s**tshow'. "If the roles were reversed, if I'd been in front and moved twice in the braking area and he'd run up the back of me, would things have been handled the same way? It was a question I kept coming back to. "The team treated us as both equally at fault in that situation, where I think deep down they knew that it was their mistake and Max's mistake. "A lot of things didn't sit well."